The platelet derived growth factors (PDGF) family consists of five different PDGF isoforms, as well as placental growth factor (PGF) and members of the VEGF subfamily. These proteins all contain a conserved cystine-knot structure that is essential for receptor binding. Both PDGF and VEGF proteins play important roles in angiogenesis and vascularization, as well as in cell proliferation and migration. 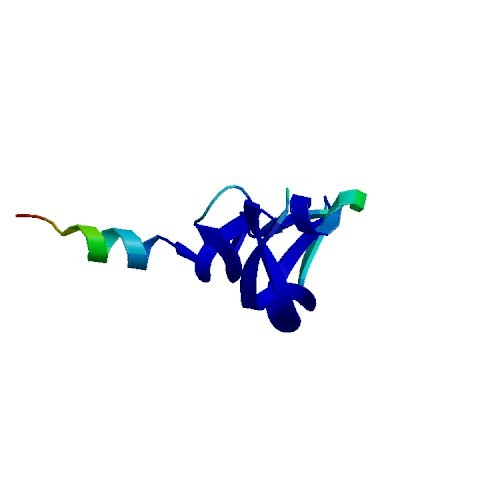 While members of both the PDGF and VEGF families act as ligands for tyrosine kinase receptors specific to their family, there is some evidence of cross-family receptor binding. GoldBio offers affordable, high quality recombinant proteins from the PDGF and VEGF families. 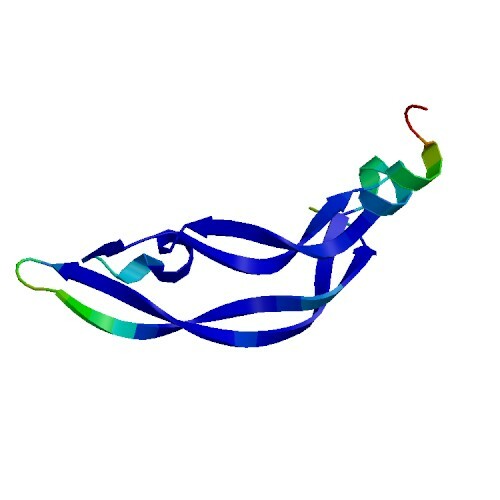 VEGF165 is an abundant glycosylated cytokine composed of two identical 165 amino acid chains in the Vascular Endothelial Growth Factor family. It plays a significant role in stimulating angiogenesis, not only during embryonic development, but also upon injury to vascular tissue or when blockage occurs. 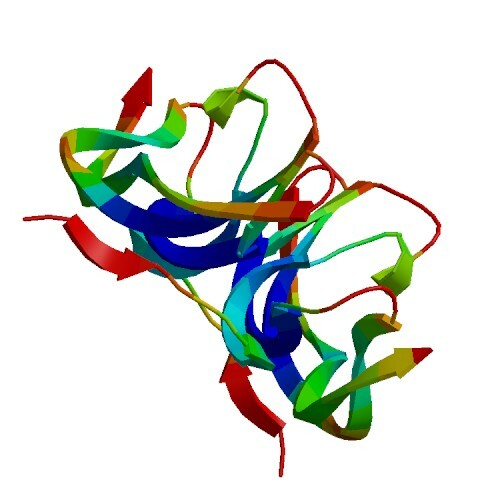 This growth factor is the most abundant and potent form in its family and uses a heparin-binding mechanism to induce angiogenesis. It has been shown to play a role in tumor metastasis by vascularizing metastatic tissues and to increase capillary permeability. 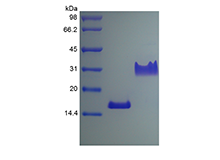 In addition, VEGF165 tightly binds receptor tyrosine kinases Flk-1 and Flt-1. Recent studies implicate VEGF165 in production of osteoclasts in murine bone marrow.